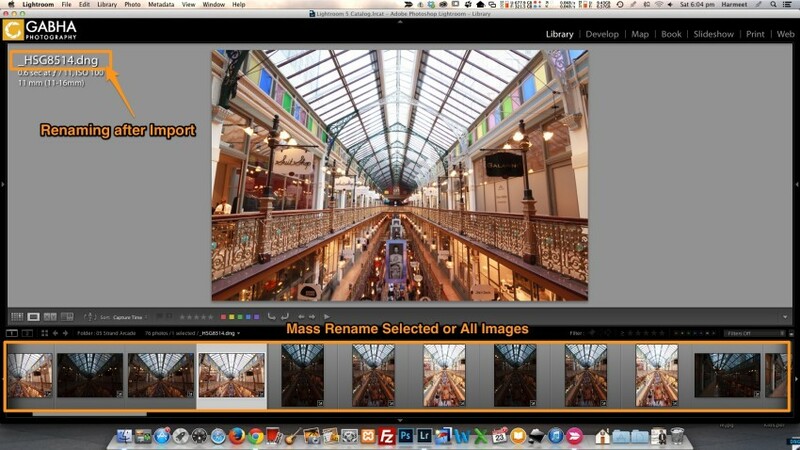 Why would you want to rename your photos, you might be wondering? 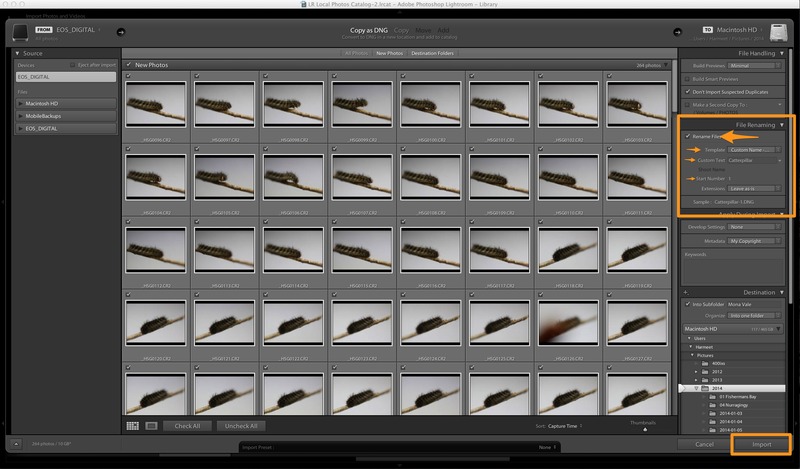 Well if you shoot as much as me you end up with 10s of thousands of photos per year in your computer, having the files named with appropriate names makes them easy to find in Lightroom and through Finder (on Mac) or Explorer (on Windows). 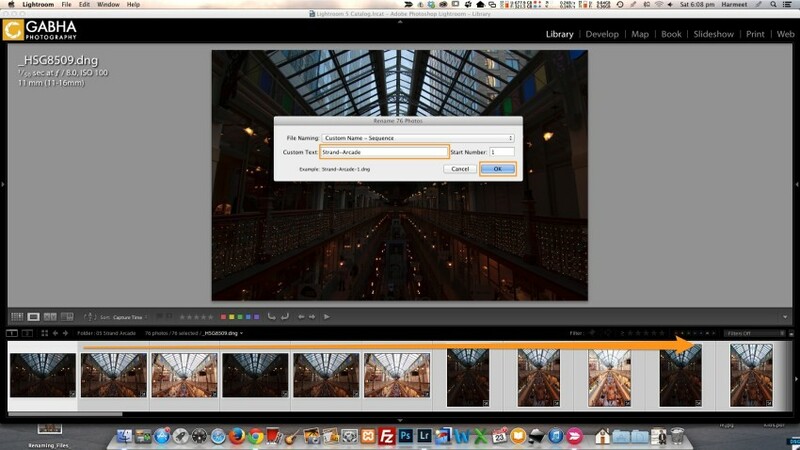 You can also add meta tags to make the photos easier to locate. 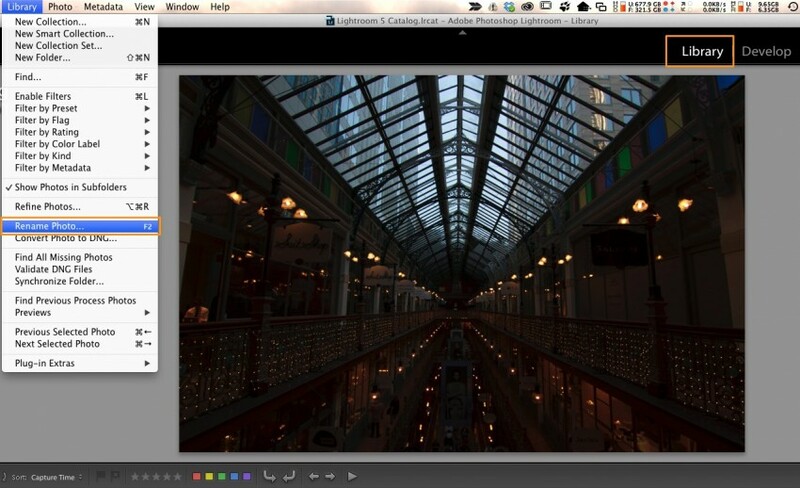 In Lightroom, when you import your photos its easy to rename them during the import. 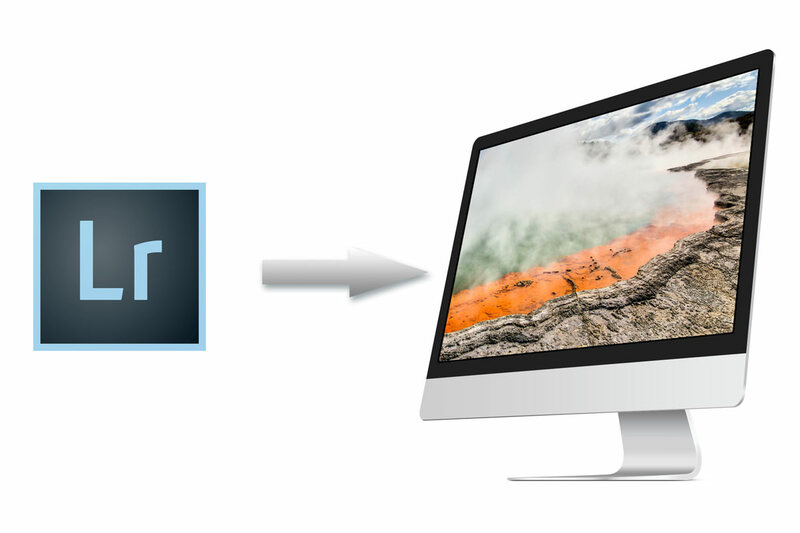 There is a panel that lets you import your files (video & image) with a desired name. Although if you shoot like me, you will have several locations or event photos on one card especially when the cards are 16GB or 32GB in size. 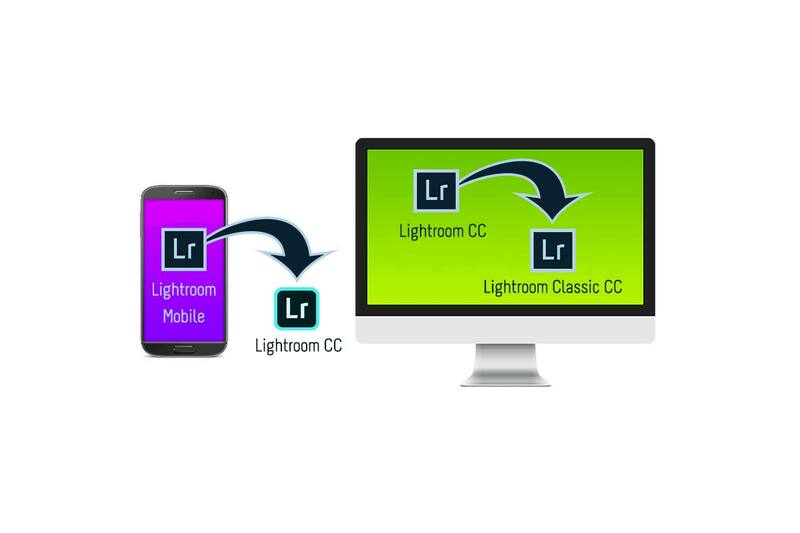 So often its not possible to give them a Generic name, in which case you import your images as is with their original name set by your Camera. 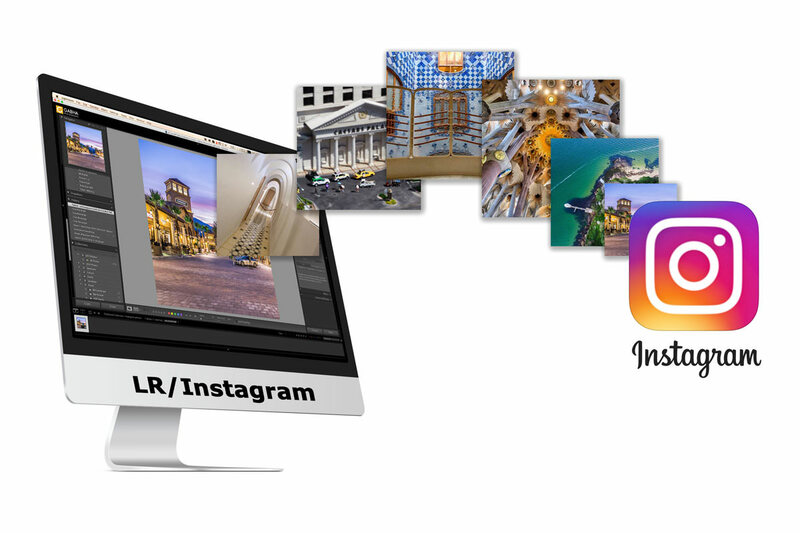 If your card contains only one set of photos or shoot/location then its best to rename your file during the Import process. 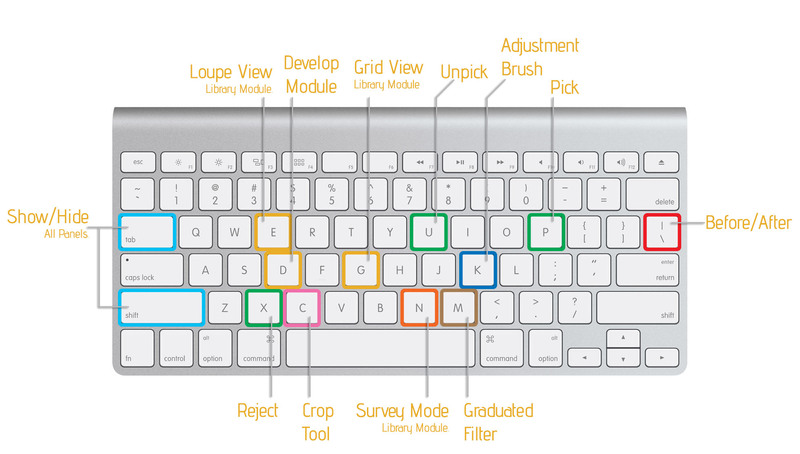 On the right hand side you will find the File Renaming panel. Select your naming template “Template“. I use “Custom Name – Sequence” as it works best for me. 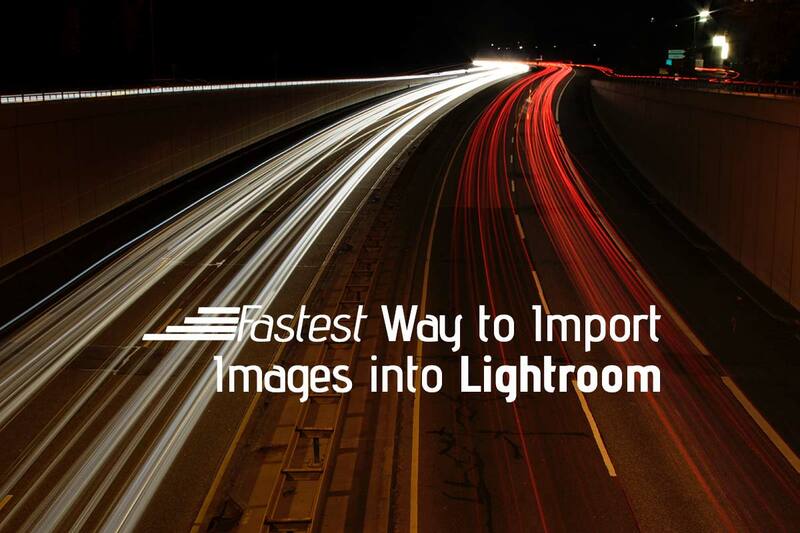 Click Import when ready and Lightroom will import your images with the specified file name. And you are done!! 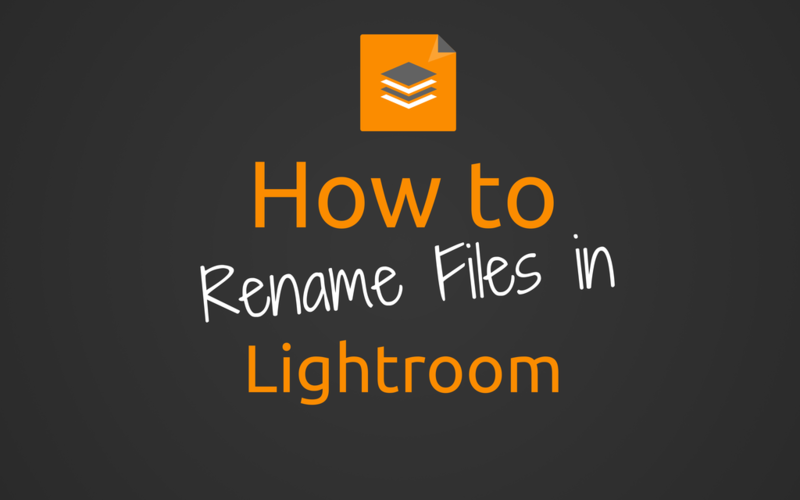 After you’ve imported your files into Lightroom, its quite easy to rename them once you know how. Either in Library or Develop module you can’t simply right click on the image and select rename, there is no such option. To rename a file or a selection of files, you have to use the Library Menu in the Library module and select rename. Alternatively, if you press F2 key you can rename the file quickly. If you select a bunch of images (or all Ctrl+A Win & Command+A Mac) from the filmstrip, you can rename them all at once with the desired name and sequencing. There are several options for renaming your files available in the File Naming selection box. Mostly always I use “Custom Name – Sequence”. Thanks for reading this post and if you found it useful please share or like! !